This is the statement made by Steve Jobs. It probably means that we should be able to generate innovative ideas from ordinary things, use curiosity and concentration to create value, and challenge each day like it’s the last day of life with simplicity. 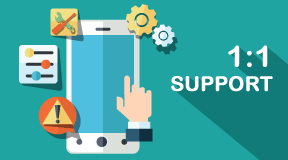 At, E-COMMUNICATIONS we do our best to stay in line with latest technology and communicate with customers and have them reflect into our products & services. We strive for company growth together with customer’s satisfaction. 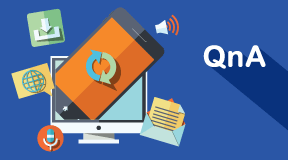 Customer’s opinions and interest are main ingredients to improving our service. 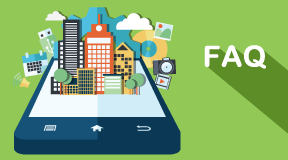 E-Communications will put together our best effort and the main ingredients to create valuable result. 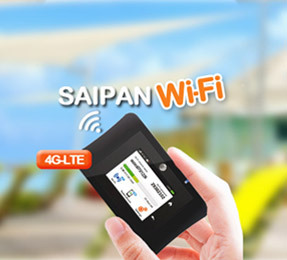 MarOpened Saipan Wi-Fi rental booth at Saipan International Airport. 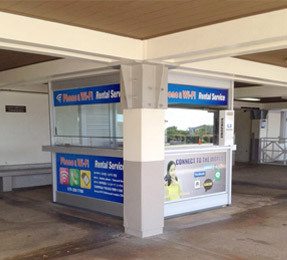 JanOpened Guam Wi-Fi rental booth at Guam International Airport. 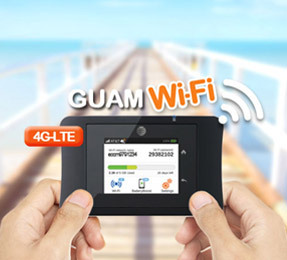 MayGuam’s first and only MVNO with IT&E. 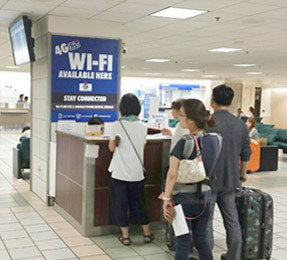 JunBegan operation as authorized reseller for IT&E. 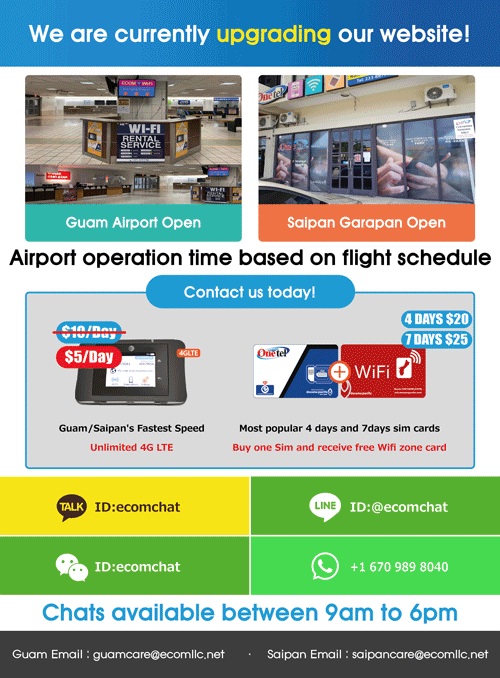 FebOpened Guam-Korea Mobile rental phone business. AprDeveloped VoIP International Calling System. 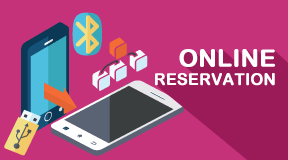 MayOpened VoIP voice calling service to the world.